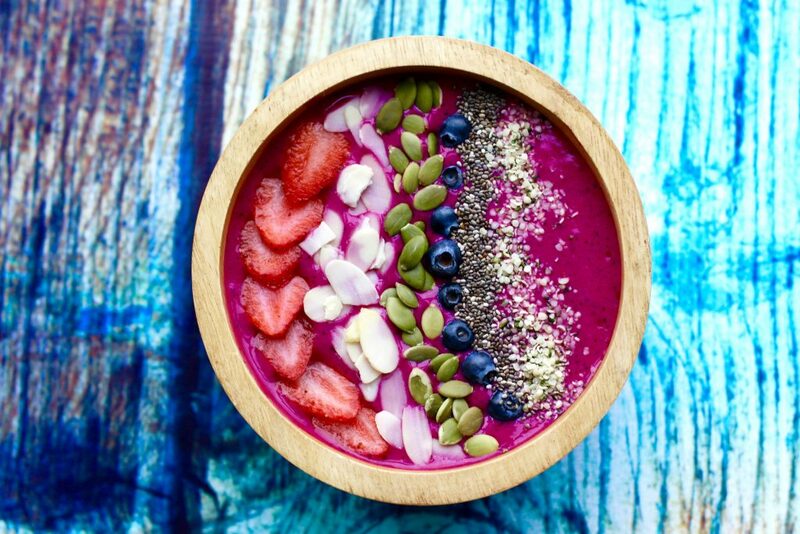 A simple smoothie goes a long way to get your day started off right or to simply satisfy what your body is craving in between meals. 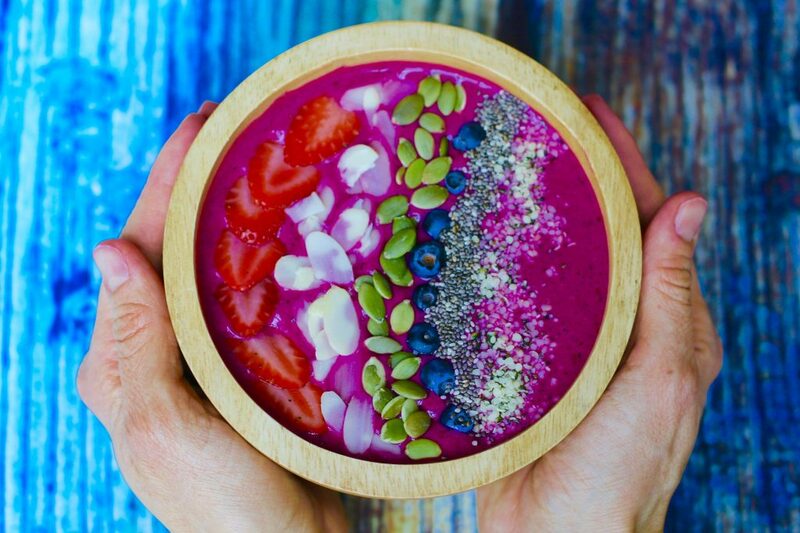 With the right ingredients, you can’t go wrong adding this tasty, easy-to-make, gluten-free, vegan, paleo, nutritionally packed smoothie into your daily meal plan. 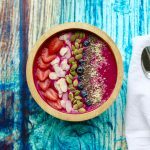 Smoothie bowls are a big hit in my house because they are a great snack and healthy breakfast. I made this treat with just a few nutritious ingredients, keeping my boys and myself content in between meals. 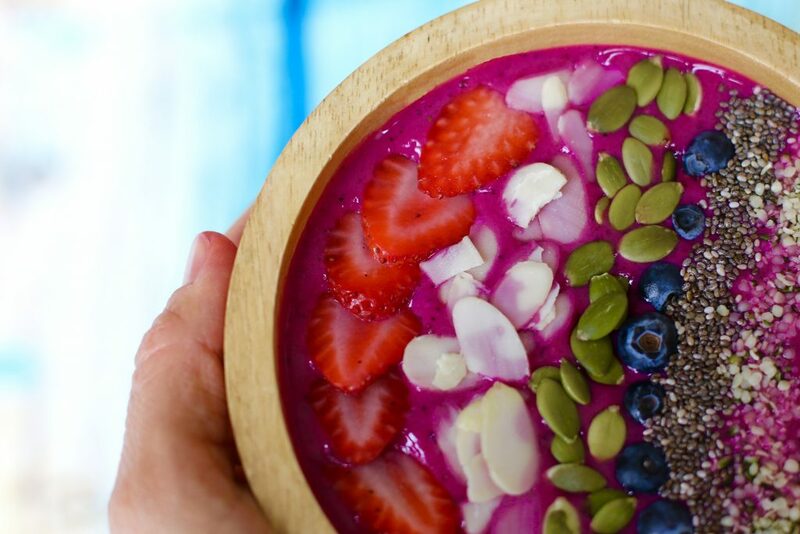 Dragon Fruit… the name alone grabs your attention. 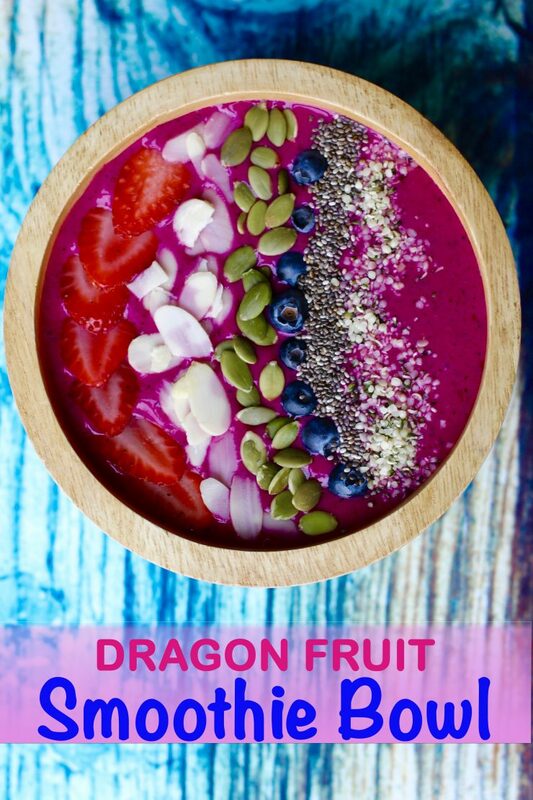 It is almost like you would expect a fire-breathing beast to come hurling itself from your smoothie bowl. Nothing that exciting, but what is eye-catching is it’s striking, exquisite hue. My kids were “oohing” and “ahhing” at the vibrant pink color which made them want to try it even more! Who needs synthetic, toxic food dyes to make what you eat appealing when mother nature graciously gives us an abundant amount of healthy, nutritionally dense fruits and vegetables… readily available all season thanks to certain supermarkets. 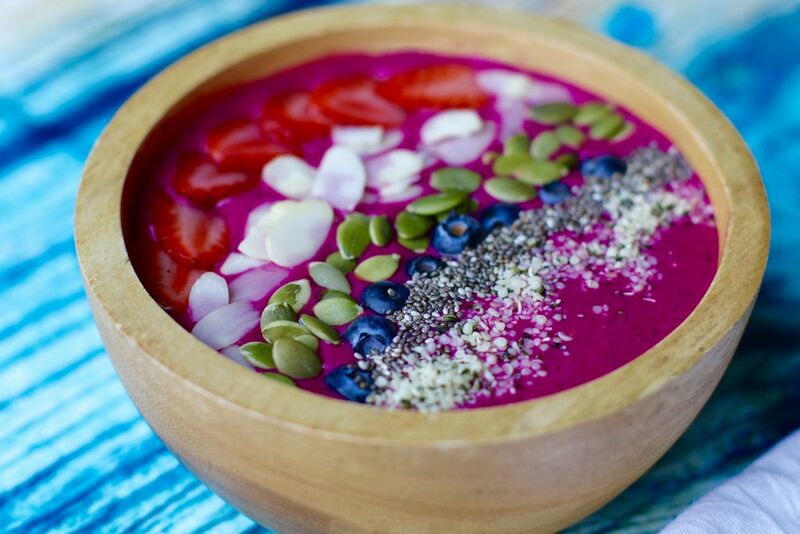 What truly makes dragon fruit the top tropical “superfood” is that it is around 60 calories each and it is rich in vitamin C, B1, B2 and B3, and minerals such as iron, calcium, and phosphorus. Moving on to my next significant ingredient… What person will not be a little stressed now and again in a house full of 4 rambunctious young boys? A nice glass of wine sounds like a perfect way to calm the nerves, right? Multiply that by 4 and then this lightweight will be in big trouble…. I have discovered a great natural ingredient that can do the trick without putting me into rehab. Maca root is a “superfood” that is known as an amazing health booster and also balances hormones and energy levels. This lovely cruciferous grows high in the Andes Mountains and comes in four varieties… cream, black, red or purple and all are said to have the same effect. Maca has a relatively high amount of absorbable plant-based nutrients, including protein, iron, fiber, calcium, magnesium, potassium, copper, zinc, manganese, phosphorous, selenium, sulphur, and sodium. It is also a rich source of phytonutrients, 20 amino acids, 20 free-form fatty acids, and vitamins B-1, B-2, C and E.
Maca is known to be a “adaptogen” which helps the body naturally adapt to stressors such as a demanding job, illness, or raising 4 crazy boys. Also safe for children, but dosage varies by age, weight, and health. Just a few teaspoons a day should do just the trick for calming this “crazy mama” down! 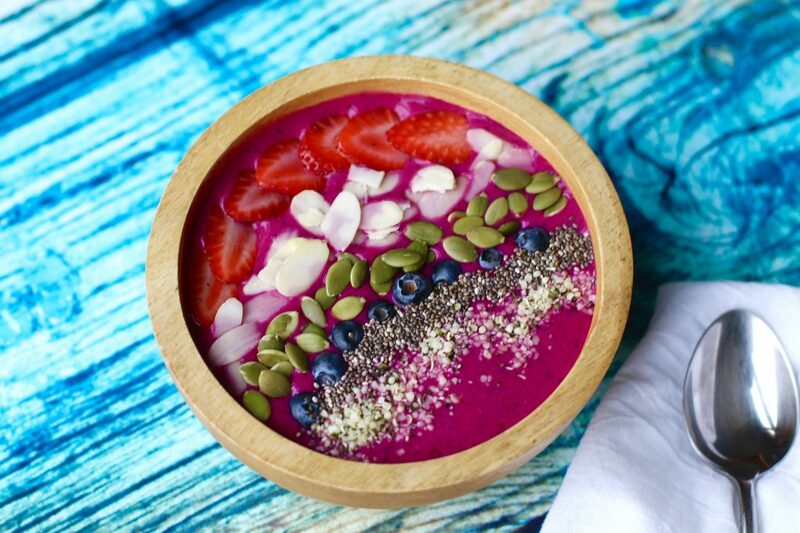 Smoothies are an excellent way to satisfy your cravings and to also load up on great nutritious ingredients all in one bowl. 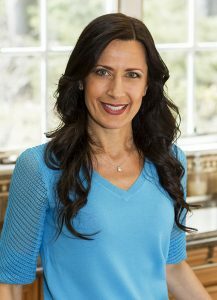 This recipe makes a simple, gluten-free, vegan, paleo breakfast or an easy-to-make snack to help you stay fueled until your next meal. Combine all the ingredients in a vitamix or blender until it is smooth. Transfer to a bowl and add toppings for additional flavour and nutrient density.